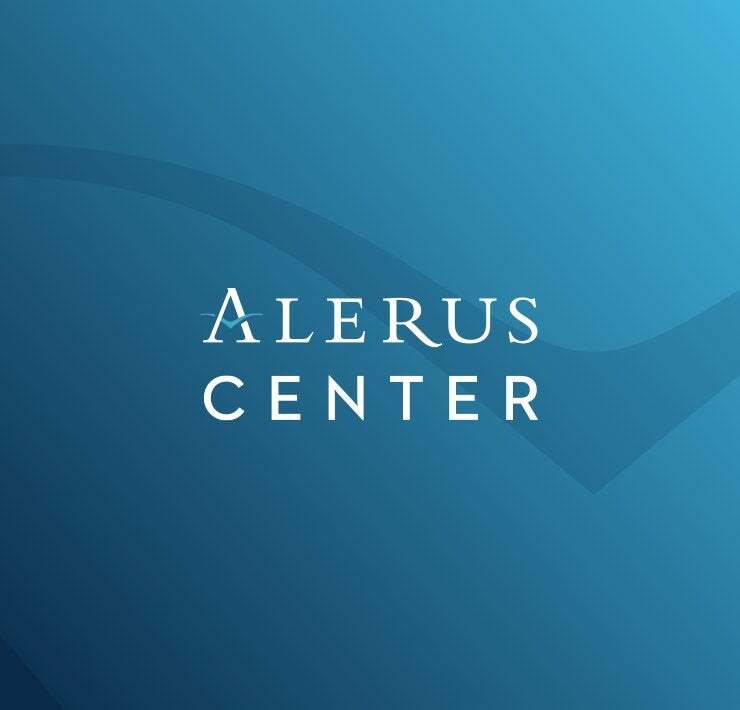 Alerus Center is unique in being able to provide an arena and a conference center experience to suit any need of our guests. With both of these areas of concentration comes multiple mediums of advertising ranging from digital outdoor billboards to large arena signage, and even conference center digital signage. For more information about how we can help increase awareness about your business please call 701.792.1406 or email Derek Hoffert.